Hello MIUIers, hope you are doing well. 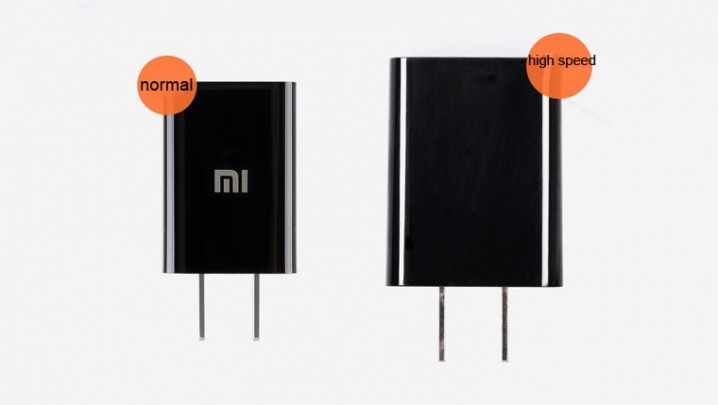 Today we talk about alternative charger option for Xiaomi mobiles. Many peoples lost their original charger which comes with Xiaomi phone. After that, they suffer from charging their device because they don’t use a good charger which supports their device. You can get an original Xiaomi charger & data cable from Xiaomi service center. But everyone knows how pathetic service provided by Xiaomi after the sell. They are always out of stock banner for mi accessories, specially mi chargers. 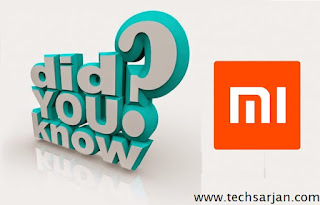 In this article, we learn- Is original charger required to charge Xiaomi mobile? Can we use another data cable for our Xiaomi phone? Is Quick charge supported by Xiaomi ? 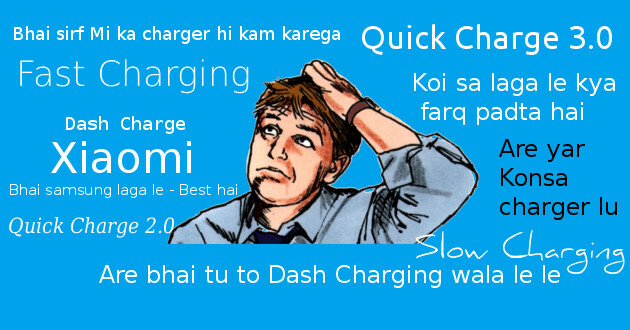 What is Quick charge? Does it depend on phone or charger ? Nowadays many Xiaomi phones come with Quick charge facility. which are responsible for enabling fast charging on your phone. As on now,Quick charge latest version is Quick charge 3.0 . 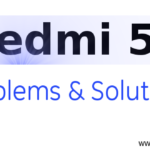 Xiaomi Mi 5 Pro (Snapdragon 820),Xiaomi Mi 5 Prime (Snapdragon 820), Xiaomi Mi 5 (Snapdragon 820), Xiaomi Mi Max (Snapdragon 652), Xiaomi Mi Max (Snapdragon 650), Xiaomi Redmi 3x (Snapdragon 430), Xiaomi Redmi 3s Prime (Snapdragon 430), Xiaomi Redmi 3s (Snapdragon 430) , Xiaomi Redmi Note 3 Pro (Snapdragon 650) , Xiaomi Redmi Note 3 (Snapdragon 650) ,Other Snapdragon 430, 435, 617, 625, 650, 652, 820 devices with USB Type-C. micro USB 2.0 to be confirmed. 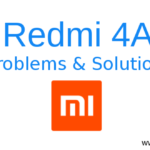 Xiaomi Mi 4c (Snapdragon 808), Xiaomi Mi 4i (Snapdragon 615), Xiaomi Mi 4 LTE (Snapdragon 801), Xiaomi Mi 4 (Snapdragon 801), Xiaomi Mi 3 (Snapdragon 800), Xiaomi Mi Max (Snapdragon 652), Xiaomi Mi Max (Snapdragon 650), Xiaomi Mi Note Pro (Snapdragon 810), Xiaomi Mi Note Plus (Snapdragon 810), Xiaomi Mi Note (Snapdragon 801), Xiaomi Redmi 3x (Snapdragon 430), Xiaomi Redmi 3s Prime (Snapdragon 430) , Xiaomi Redmi 3s (Snapdragon 430), Xiaomi Redmi 3 Pro (Snapdragon 616), Xiaomi Redmi 3 (Snapdragon 616), Xiaomi Redmi 2 Pro (Snapdragon 410), Xiaomi Redmi 2 Prime (Snapdragon 410), Xiaomi Redmi 2 (Snapdragon 410), Xiaomi Redmi 1S (Snapdragon 400), Xiaomi Redmi Note 3 Pro (Snapdragon 650), Xiaomi Redmi Note 3 (Snapdragon 650), Xiaomi Redmi Note Prime (Snapdragon 410), Xiaomi Redmi Note 4G (Snapdragon 400), Other Snapdragon 200, 208, 210, 212, 400, 410, 412, 415, 425, 430, 615, 616, 650, 652, 800, 801, 805, 808, 810 devices. 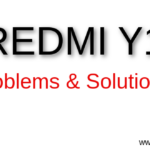 Xiaomi Mi 2S (Snapdragon S4), Xiaomi Mi 2A (Snapdragon S4), Xiaomi Mi 2 (Snapdragon S4), Xiaomi Mi 1S (Snapdragon S3), Xiaomi Mi 1 (Snapdragon S3), Other Snapdragon S3, S4, 600 devices. Can I use another charger in Xiaomi mobile ? Yes, But make sure you are using a right charger. First, you check your quick charge version. We already share model names with supported Quick charge version names. After that match charger configuration which we shared in below paragraph. 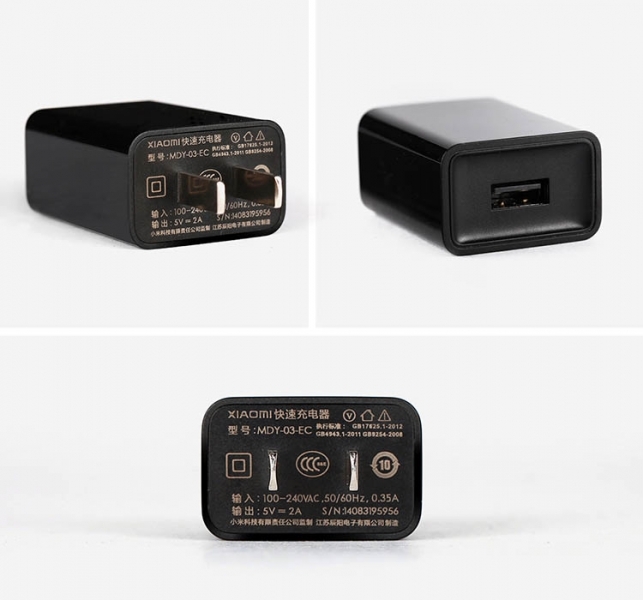 How I check another charger is comfortable with my Xiaomi device or not ? No, we not react like this. You can easily check your new charger is good for your phone or not. Just install Ampere App from Playstore. Through the help of this app, you can check your charger is overload your phone or not. Quick Charge works on 9V and every device that doesn’t support it charges on 5V that’s why chargers have both 5V and 9V. In Ampere app, you can see the battery voltage and notification in red if the charger isn’t good for your device, but anyway, in some cases, your device might charge faster with lower amperage. There is no harm if you check all configuration before processing a new charger which is not from Xiaomi Inc. But make sure you check all above instructions which we shared in this articles. Here we share some alternative charger model names which are useful for you if you lost your original Xiaomi charger. 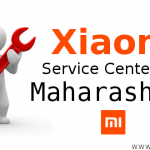 The above gives charges list is fully comfortable with your Xiaomi mobiles. All chargers tested by our team. But if you still want to use original charger then there is two option for you. First, you can go to service center and raise a request for a new charger. Maybe if you are lucky then you got one if they have stock. The second option is to buy from international sites. We found a seller which gives original Xiaomi Quick charge 3.0 charger. After using above chargers you feel they not performing well then please check your data cable. Always use an original data cable. 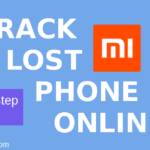 if you don’t have one or lost the cable, then don’t worry soon we share Mi equivalent data cables link which is available on Amazon and Flipkart. Thanks for your words. keep visiting.